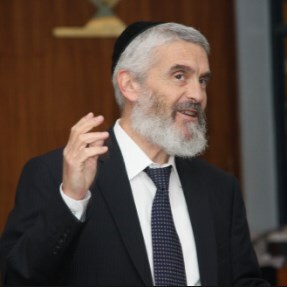 Rabbi Dr. Akiva Tatz is an international lecturer and author of note. He has written five highly acclaimed works on the deeper aspects of Judaism, some of which have been translated into Russian, French, Spanish and Portuguese. You can learn more about him online at www.tatz.cc.